Thinking about the perfect birthday, hostess, anniversary, Mother’s Day, Father’s Day, Christmas, or just because gift? 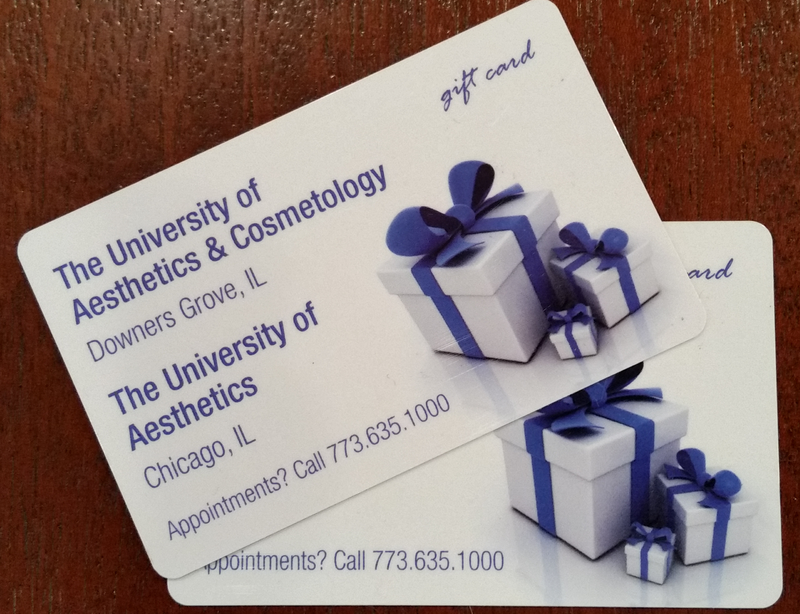 The University of Aesthetics & Cosmetology Gift Card is PERFECT! One size fits all. Get one today! Any denomination. 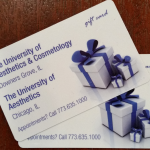 Call or stop in and see us!